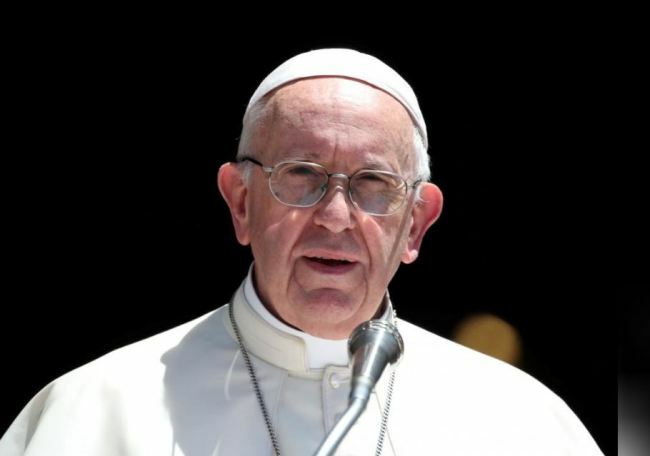 VATICAN CITY (Reuters) -- Pope Francis, facing sexual abuse crises in several countries, wrote an unprecedented letter to all Catholics on Monday, asking each one of them to help root out “this culture of death” and vowing there would be no more cover ups. “With shame and repentance, we acknowledge as an ecclesial community that we were not where we should have been, that we did not act in a timely manner, realizing the magnitude and the gravity of the damage done to so many lives. We showed no care for the little ones; we abandoned them,” Francis wrote. Advocates for victims of clergy sexual abuse expressed disappointment. “More actions, less words,” said Anne Barrett-Doyle, co-director of BishopAccountability.org, a US-based resource center that tracks cases of clerical abuse worldwide. In his first direct response to the US grand jury report, Francis said that while most cases it listed “belong to the past,” it was clear that the abuse cited “was long ignored, kept quiet or silenced”. Last month, Theodore McCarrick, the former archbishop of Washington, D.C., and one of the US Church’s most prominent figures, stepped down as a cardinal after accusations that he abused two minors about 50 years ago and later abused adult seminarians.